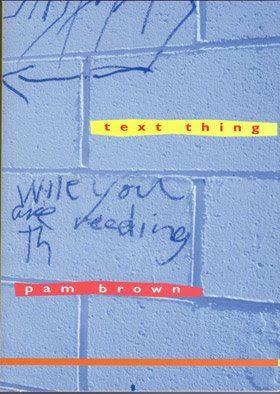 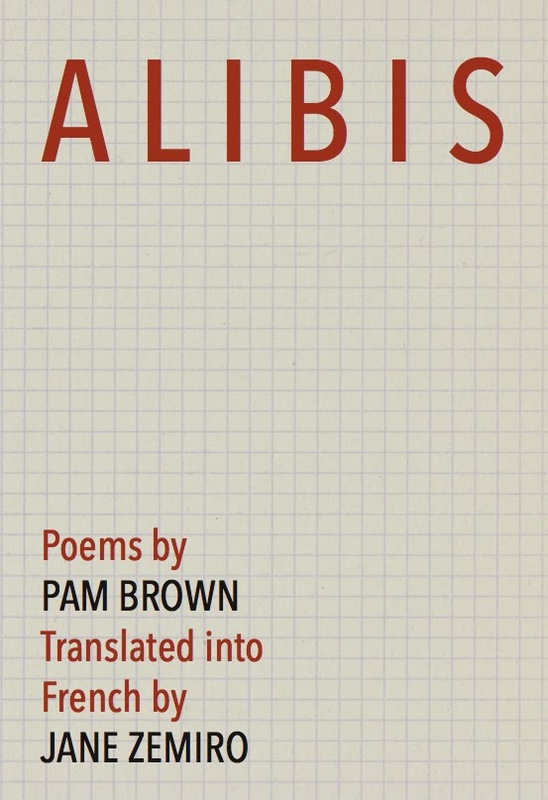 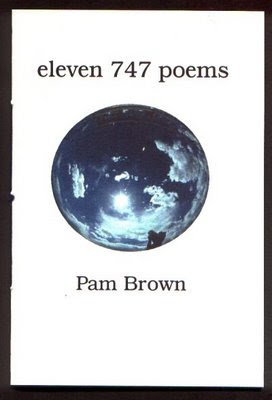 PAM BROWN is an Australian poet. 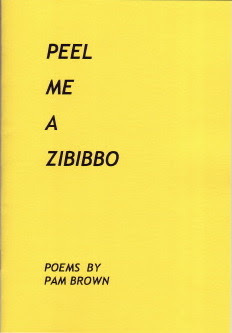 Since 1971, she has published many books and chapbooks of poetry and prose. 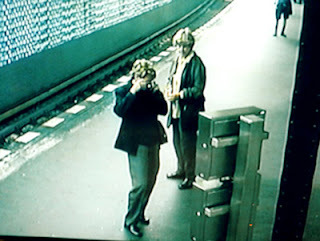 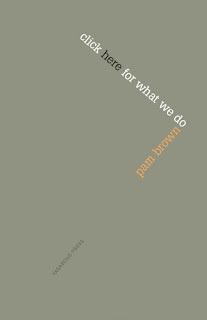 She has also written reviews, essays, texts for theatre and has made videos and films. 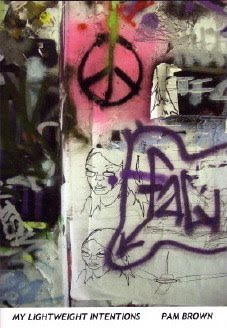 She has been contributing editor for Overland, Jacket, Jacket2, Fulcrum and VLAK Magazine. 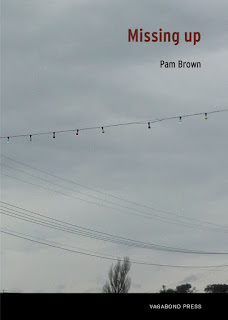 She has also guest-edited for various magazines like Ekleksographia, Cordite Poetry Review, past simple and for Vagabond Press. 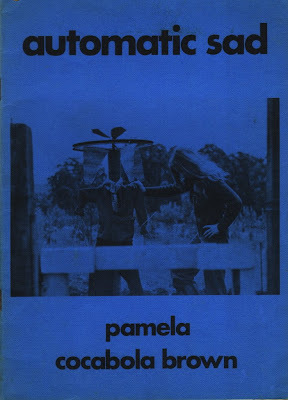 Early books, now out-of-print, include Sureblock, Pam's first small collection of poems in 1972, the omnibus Cocabola's Funny Picture Book from 1973 and Automatic Sad published in 1974. 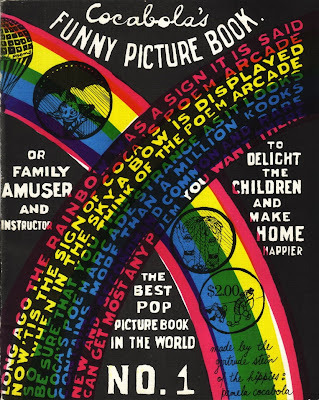 These books were all published in Melbourne, Victoria. 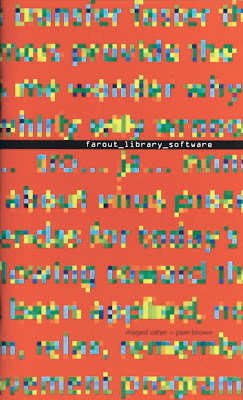 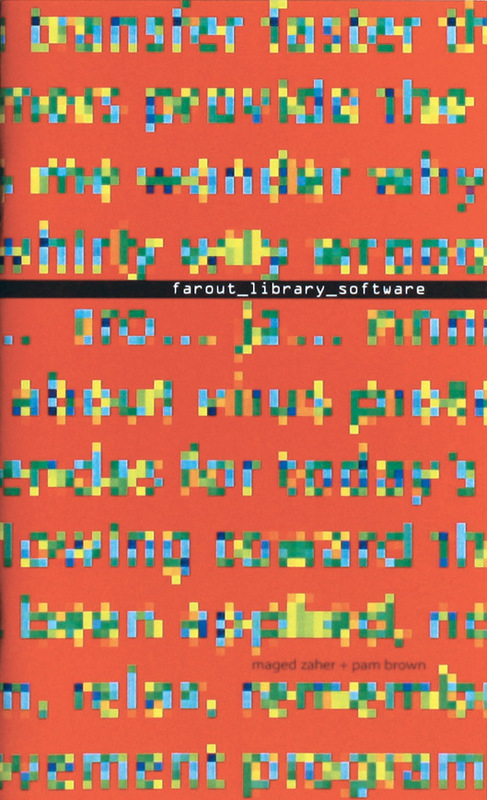 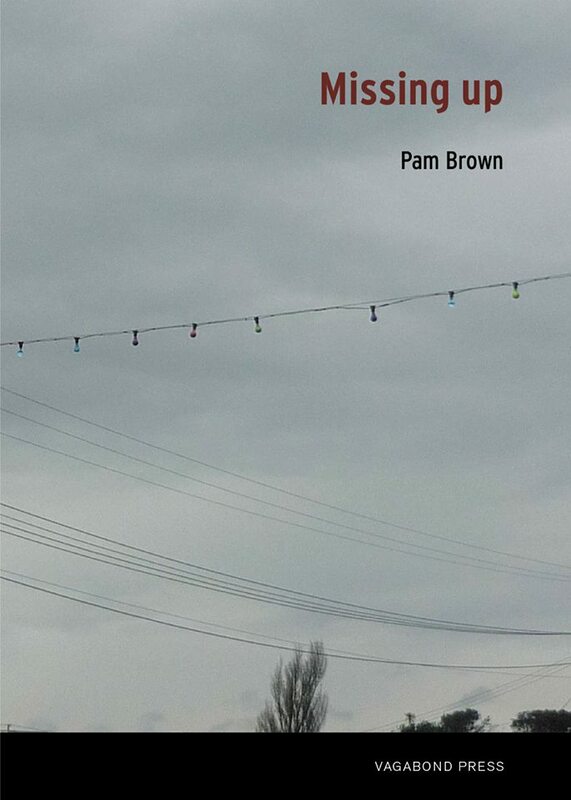 To see cover images from more of Pam Brown's early titles visit the books site To read a pdf copy of the out-of-print book, Automatic Sad visit this link. 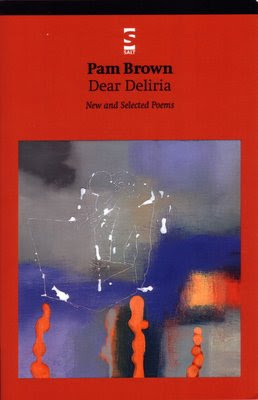 For more on Dear Deliria visit this link. 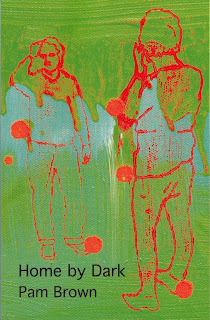 My Lightweight Intentions was published by Folio/Salt in the UK in late 1998 and published as a second edition by Never-Never Books, Sydney in 2006. 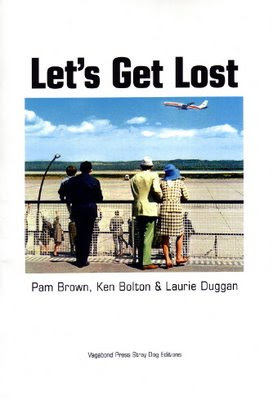 In May 2005, Vagabond Press Stray Dog Editions published Let's Get Lost, a sequence of poems from Pam Brown in Trastevere, Rome in correspondence with Ken Bolton and Laurie Duggan. 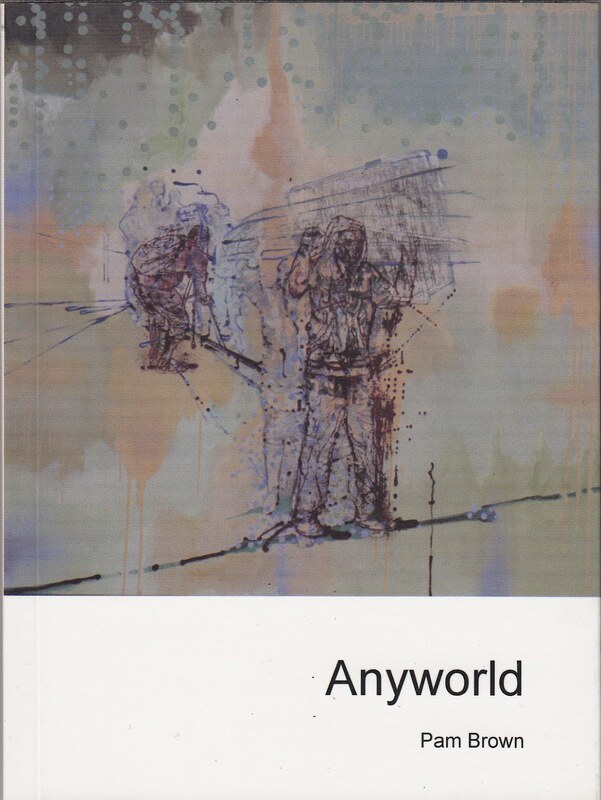 with Atlanta-based, Egyptian poet Maged Zaher. 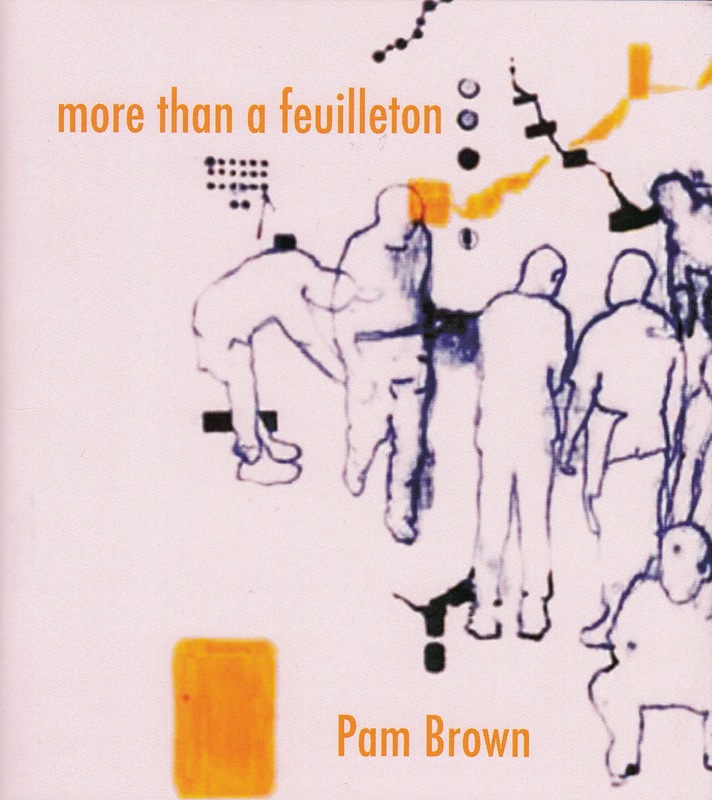 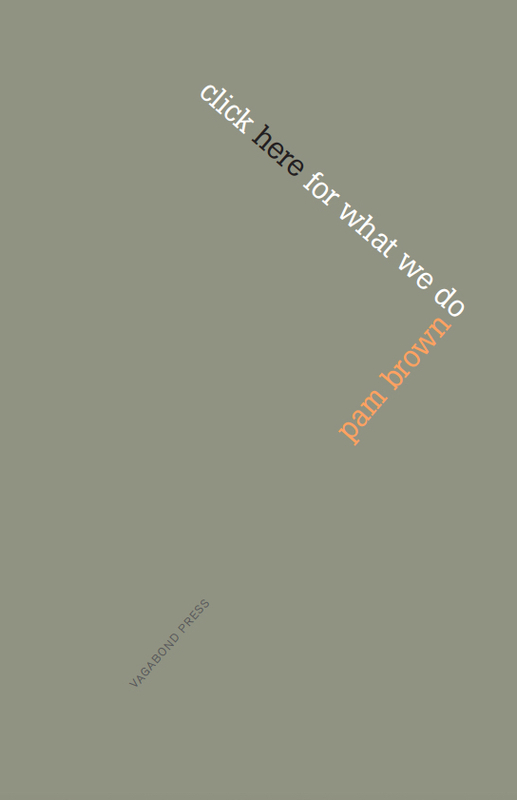 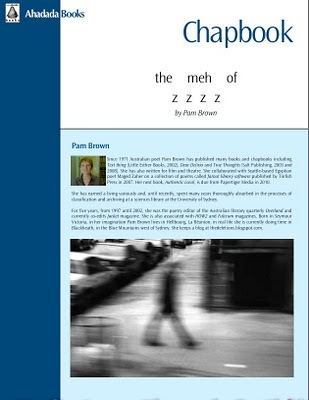 the meh of z z z z, a suite of poems by Pam Brown. 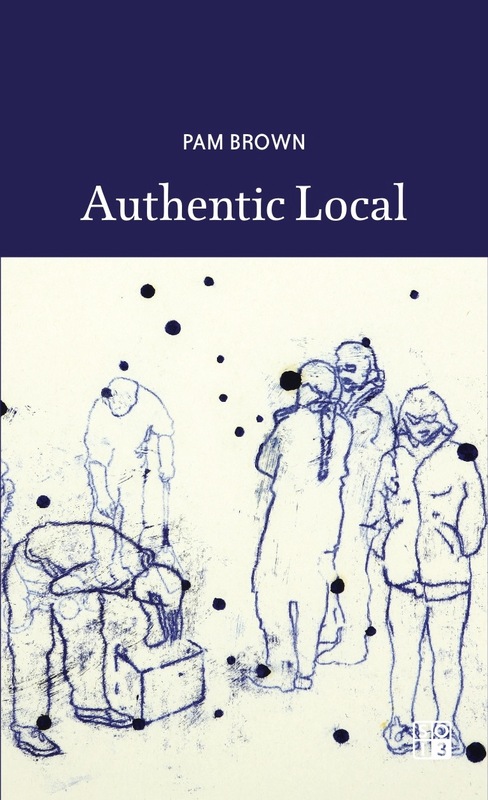 Bob Arnold's Vermont-based Longhouse Press published a pamphlet of poems called Sentimental in 2010. 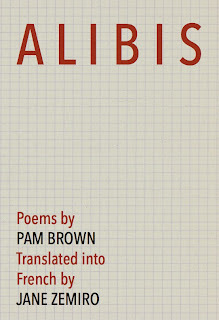 In 2016 Amelia Dale's & A.J. 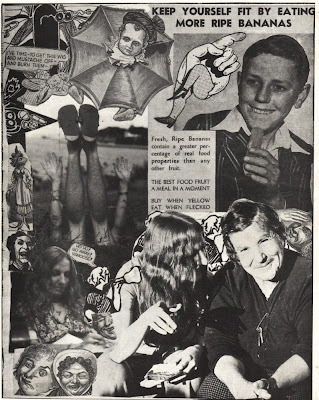 Carruthers' Stale Objects de press (SOd) published, in limited edition, Westernity, a folio of Pam Brown's collages & assorted visual ephemera. 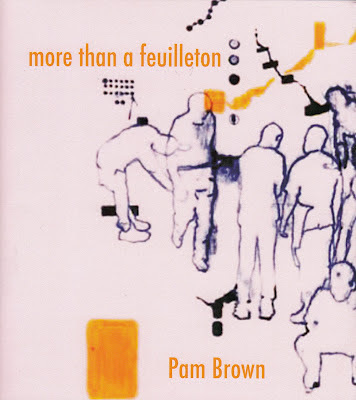 On editing James Schuyler - Pam Brown in conversation with editors Simon Pettet, William Corbett and Nathan Kernan. 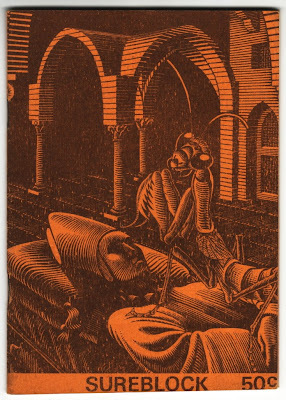 Selected editing & reviewing - extras. 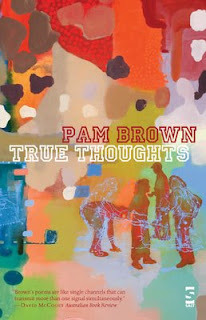 Reviews of Pam Brown's books.